• Looking for a product that supports your favorite team while you promote your business? Magnet sport schedules are the way to go! 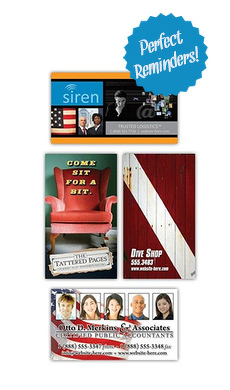 Ideal gift for current or potential customers, these magnets will make a lasting impression. • Imprint your magnet sport schedule with the NFL team of your choice, as well as your company's logo, message, and contact information. Printed in full color using our four color printing process. • Designed for 7" x 4" football shaped magnet sport schedules and made with our sturdy, 25 mil thick material.